← VegfestUK London Tickets Giveaway! It makes a mess and I need to put the pulp through at least 3 times to extract all the juice and pressing it through the chute is never a mess free affair. Plus, it’s nooks and crannies are difficult to clean and the grates always harbour old pieces of fruit and veg. 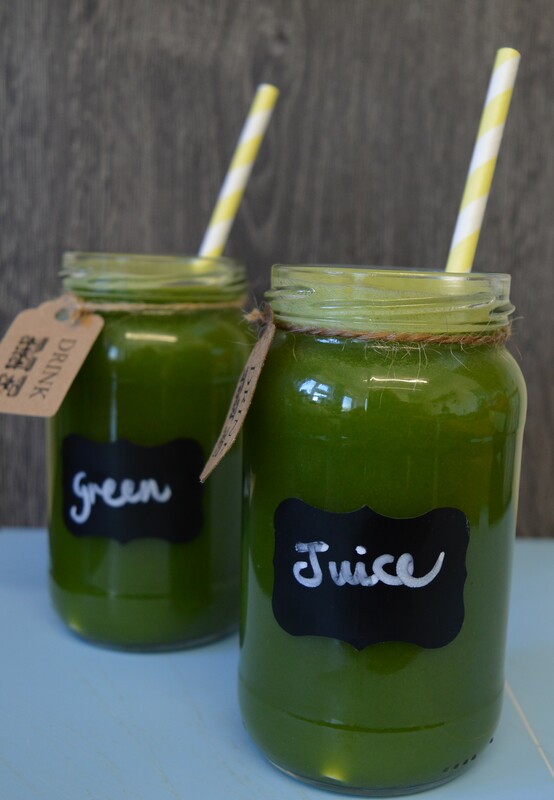 So today, I fancied a vibrant green juice, but I didn’t fancy the upheaval of the juicer so I added all of my ingredients to a blender plus liquid, and voila, juice in seconds and none of that dreaded clean up! 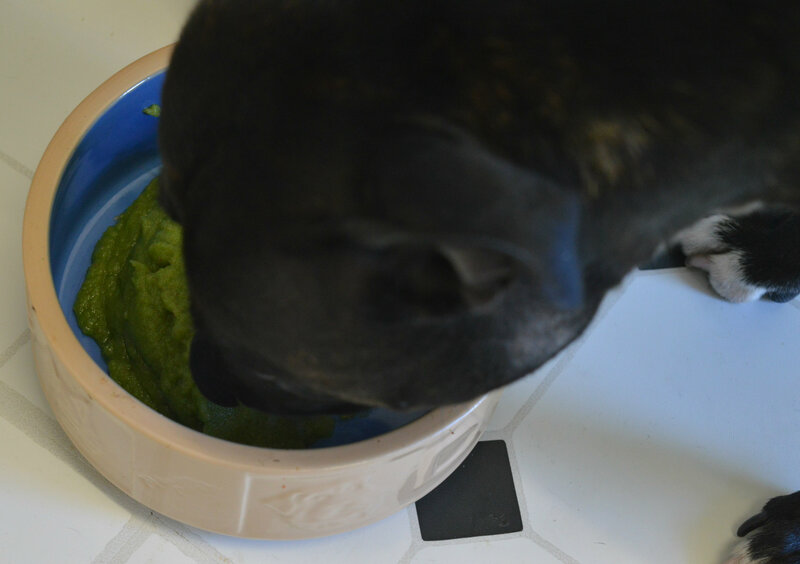 I adore my Optimum blender and since it remains on my counter top all the time, this was so much less trouble than clambering through the larder (which has more machinery than food) to dig out the various components of the juicer! 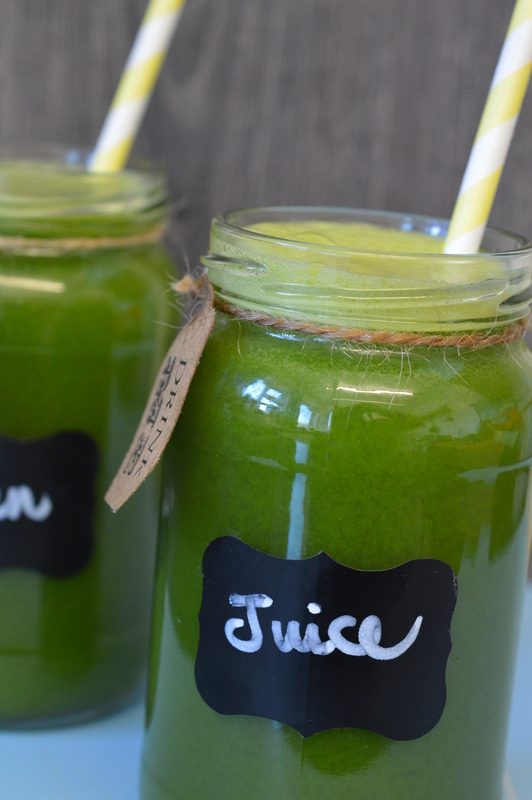 This is a light, mild green juice, refreshing and naturally sweet and full of goodness. I used baby chard, pink lady apples and maple water but use any variations you prefer. Blend all ingredients in a high-speed blender until as smooth as possible to extract as many of the nutrients as possible. Strain through a sieve, pressing out as much juice as possible. Keep the pulp and use in baking, stir into a curry, or give to the dog and chickens. 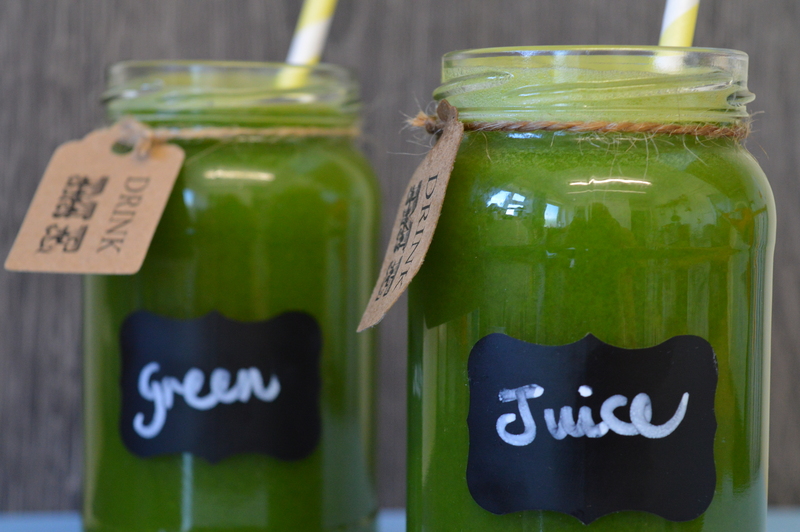 You can skip the straining and have this as a smoothie, but it’s better as a juice. 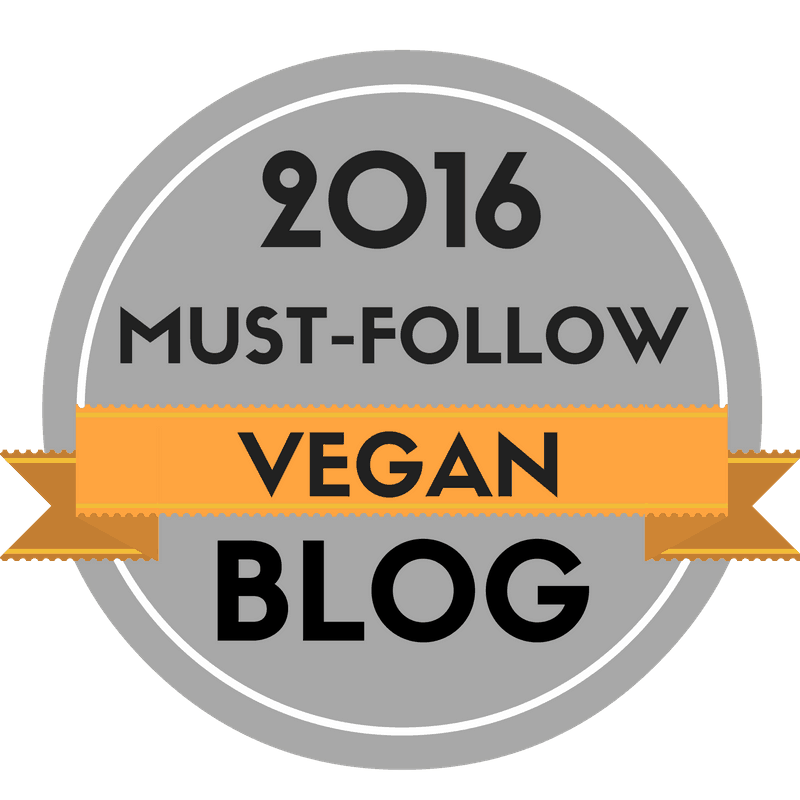 This entry was posted in vegan and tagged dairy free, drinks, food, gluten free, green juice, health, healthy, juice, juicing, smoothies, vegan, vegetarian. Bookmark the permalink. The dog ate it?! I love these photographs. 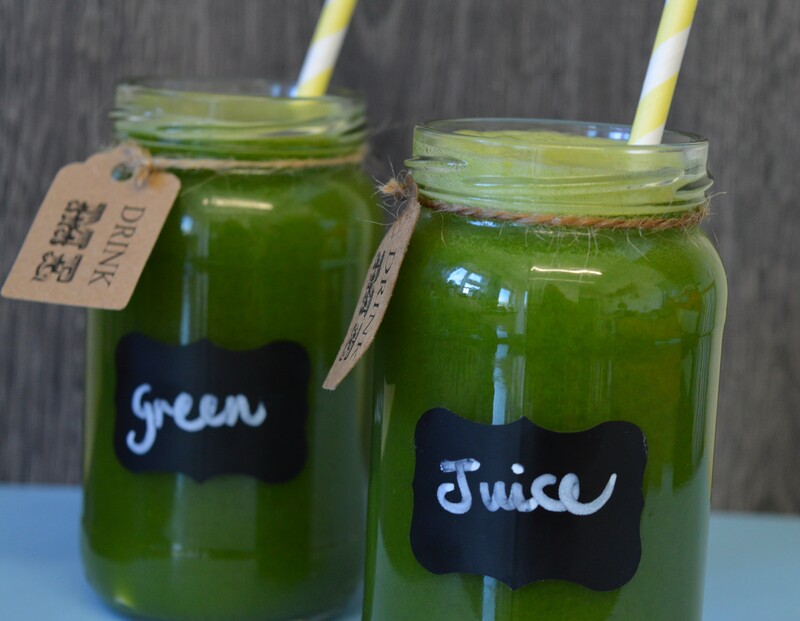 It just so happens that I said to myself that I need to drink something green and this came up! Yes she had the pulp from the juice. Well that was good timing! Oh the colour is fab, love the idea of the added cucumber. I have to confess to not hearing of maple water though. Thanks for sharing 😀. 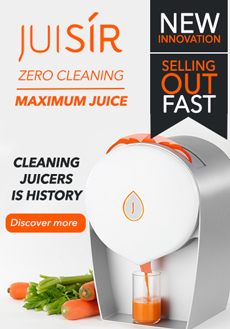 My secondhand juicer died a few months ago – and like yours was a real pain in the tush to clean, so I don’t really miss it. But I do miss having fresh juice now and again. 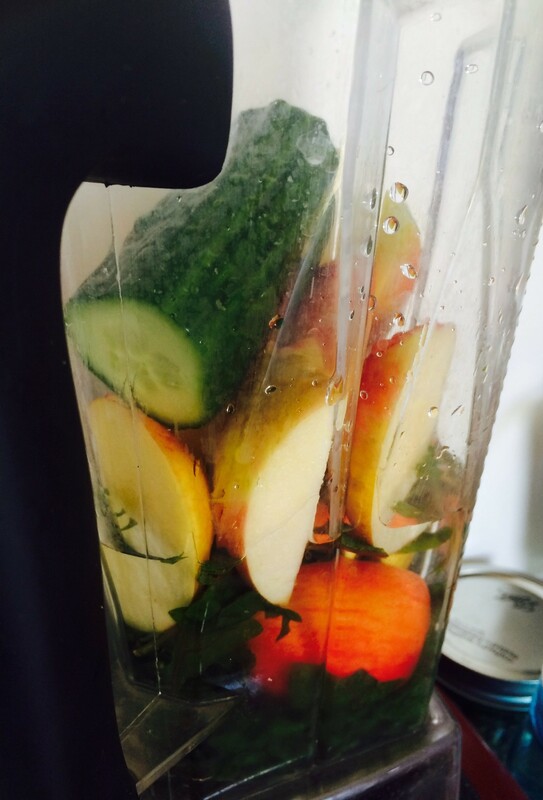 I’ve read about juicing w/ a blender but have never tried it! Wonder if my Ikey will eat the pulp ;-)?? I’d never tried it either but just did on a whim and it was a breeze and tasted and looked like juice! Let me know if he does, you never know!! If you prefer a thinner consistency, pour the mixture through a fine mesh sieve, and using a spatula, press the pulp into the sieve to extract as much liquid as possible. 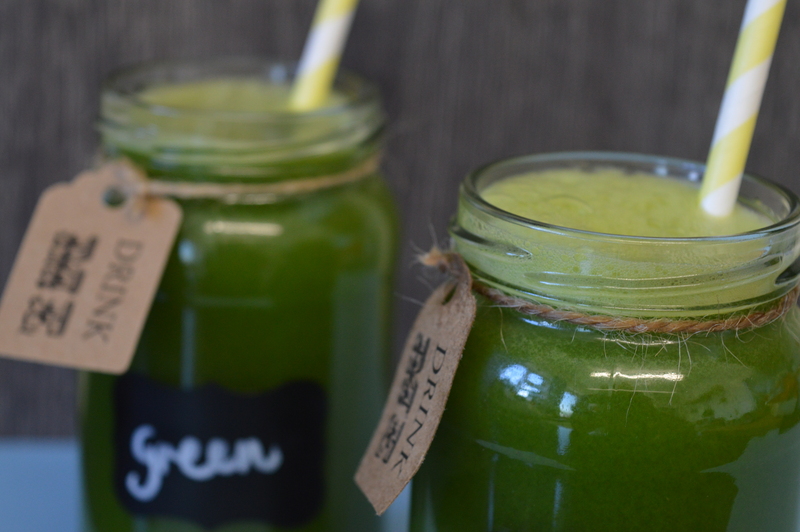 Why don t you check out Kelly Sinyei on how to make Green Juice in a Blender? Hi Dale, Thanks but putting the mixture through a sieve is already suggested in the recipe method.